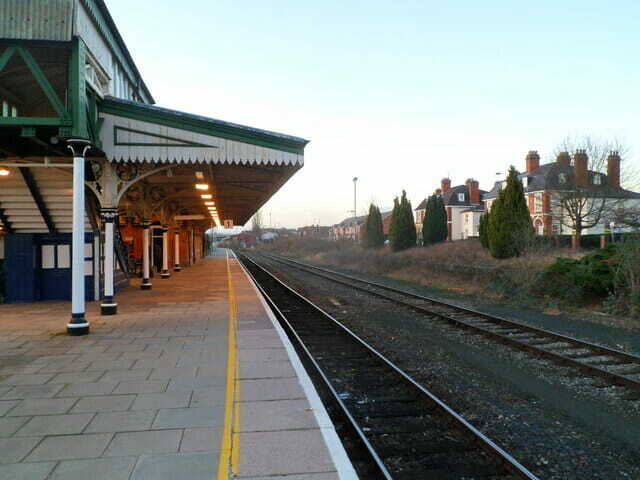 There have been delays this evening at Hereford Railway Station due to trespassers on the railway line. 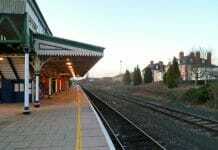 National Rail have announced on Twitter that they expect services to return to normal from 10.30pm. 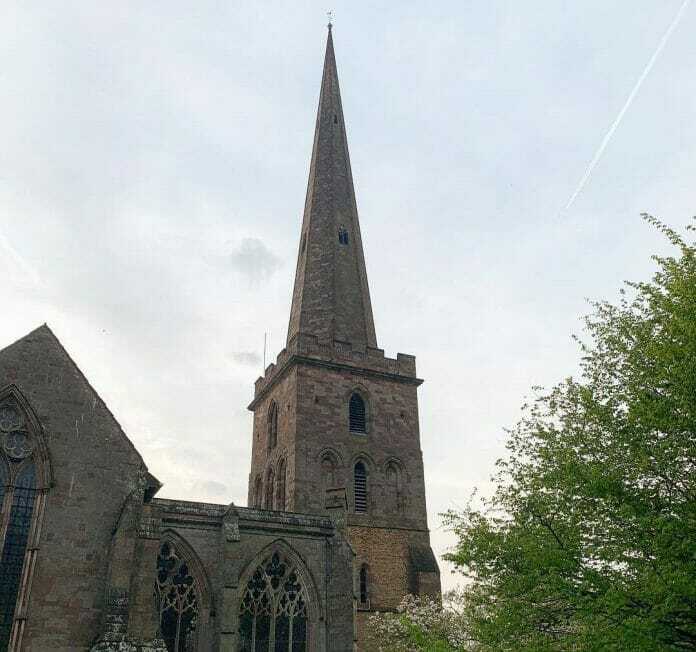 Bells rang around Herefordshire this evening as a show of solidarity and sorrow following the devastating fire at Notre Dame. Places of worship, including Hereford Cathedral and St Michael’s and All Angles were among those to toll a bell for seven minutes at 7pm. A massive blaze tore through Paris’ 850-year-old cathedral earlier this week, with its spire and roof collapsing. Enjoy a kick about? Well thePoint4 have a fantastic offer for you this weekend. 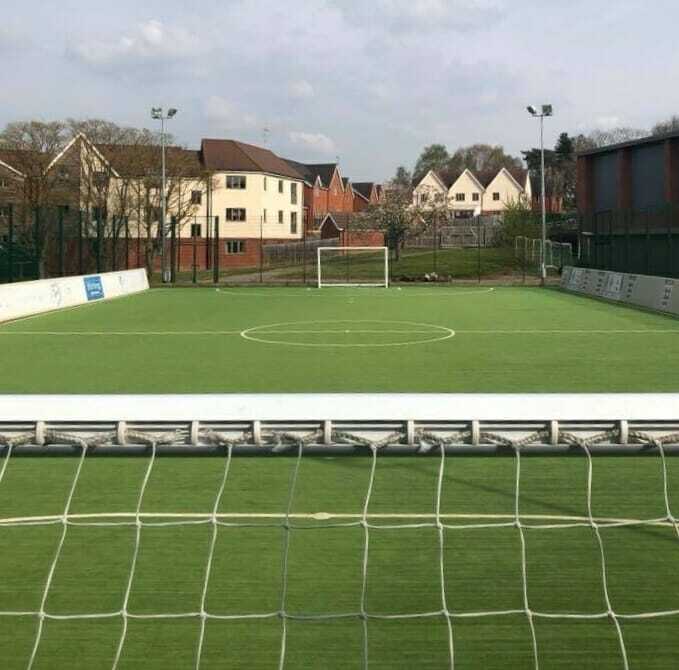 First time customers can rent the astro turf pitch for an hour for JUST £15! 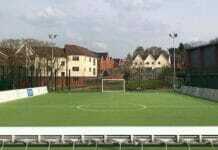 Meaning that you could have a game of 5 a side football for as little as £1.50 each. Local NHS Leaders are urging people to use health services wisely during the Easter Bank Holiday weekend (19th to 22nd April 2019). Visit a pharmacy – pharmacists are trained to give advice about common illnesses, such as coughs, colds, and sore throats. 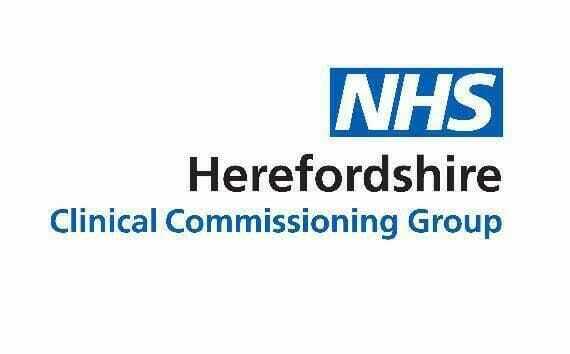 Visit Herefordshire Clinical Commissioning Group website www.herefordshireccg.nhs.uk for the local pharmacy opening times during the Easter Bank Holiday weekend. 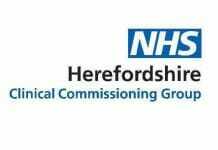 Book an appointment at an extended hours hub – if your regular surgery is closed and you need an appointment urgently that cannot wait until after the holiday period, you can call NHS 111 and ask for an appointment at one of the extended hours hubs (located in Hereford, Ross-on-Wye and Leominster). Please note there are a limited number of appointments available. A documentary will be aired on ITV this evening that will show an insight into Joanna Dennehy, who is described as ‘The most dangerous woman in Britain’s prison system’ by the detective that tracked her down. She was 31 when sentenced to spend the rest of her life in jail in 2014 after admitting the knife murders of Lukasz Slaboszewski, 31, Kevin Lee, 48, and John Chapman, 56, in Peterborough plus two attempted murders in Hereford. The detective on her case calls her “the most dangerous woman in the prison system”. In the astonishing documentary it is revealed how Dennehy “continues to draw men in” as she manipulates them from her cell. You can watch the documentary tonight on ITV1 at 9pm. Herefordshire’s one-stop-shop for business support is throwing its weight behind one of the region’s biggest expos next month. 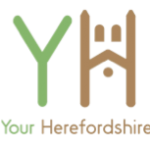 The Marches Growth Hub Herefordshire is set to be a silver stand holder at the Hereford Means Business Expo which will be held at the Three Counties Hotel on May 9. One of its key partners, The Business Solutions Centre, is also a silver stand holder of the annual event which attracts businesses from across the county for a day of networking, workshops and support. Headline speakers at the expo include Adam Brooks from the Sales Academy, business coach and trainer Ian J Preston and Chris Tipping from the DM Lab. Experts from Google’s Digital Garage will also be sharing advice and information on how businesses can become more visible on Google – the world’s number one online search engine. Representatives from the Growth Hub, which offers a single point of access to information and guidance on business grants, loans, support and advice to a range of enterprises, will be on hand throughout the event to talk to business owners. Lyndsay Francis, Economic Development Officer at the Growth Hub, said: “The Hereford Means Business Expo is a key event in the region’s business calendar and it presents a magnificent opportunity for people to network, pick up advice and learn from others. The event starts at 10am with networking, followed by speaker Adam Brooks, who will talk about achieving business growth through successful selling. Google’s Digital Garage professionals will run an hour-long hands on workshop on Google Maps at 11.30am. After lunch Ian J Preston will talk about the benefits of LinkedIn to businesses and Chris Tipping will talk about micro moments, search intent and the changing landscape of Google. To register for the event visit https://www.eventbrite.co.uk/e/hereford-means-business-expo-2019-visitor-ticket-tickets-55015415589?aff=erelexpmlt. • The Marches Growth Hub brings together all national and local business support in one place for the first time and is fully aligned to the Government’s ‘Business is GREAT’ campaign. 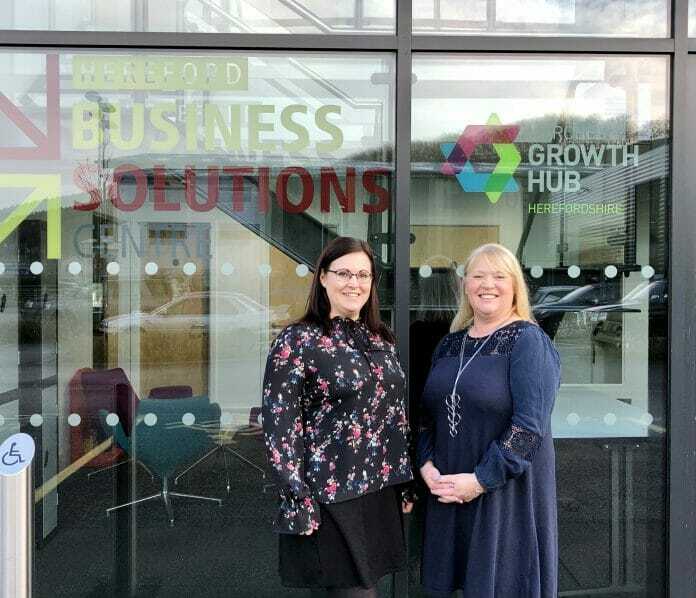 • A comprehensive business support website – www.marchesgrowthhub.co.uk – and dedicated enquiry line – 0345 6000 727 – provide businesses across the whole Marches region with access to funding, support and advice. All resources are available to enterprises of all sizes, from start-ups to large employers. • This is supported by physical hubs in Telford at the University of Wolverhampton’s Telford Innovation Campus, at Skylon Park in Hereford and at the Food Enterprise Centre in Shrewsbury. • The 38 Local Enterprise Partnership led Growth Hubs across England bring together and simplify access to national and local business support. Supported by Government, Growth Hubs ensure that no matter the size, sector or maturity of a business they provide locally tailored business support and advice to direct businesses to the most appropriate organisations to assist with their specific requests. There are 38 Growth Hubs covering the whole of England – one in each Local Enterprise Partnership (LEP) area. At the end of 2018/19 financial year, the Government will have invested £56.4 million in Growth Hubs via Local Enterprise Partnerships. The Government has committed a further £12 million to Growth Hubs for 2019-2020. 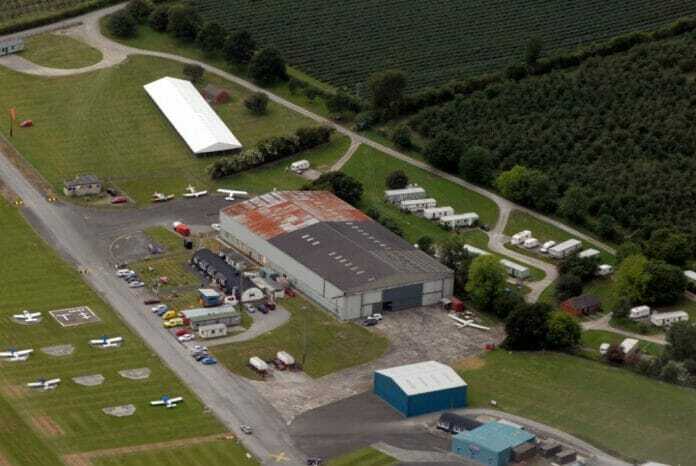 Herefordshire Aero Club Shobdon Airfield. They’re back and this time they’re bringing the biggest live band yet! After amazing nights in 2017 and 2018 that saw a packed house enjoy an incredible Vegas-style cabaret event, the show that was voted number one at The National Tribute Music Awards returns to complete its Shobdon residency. After all, the best things come in threes! Come and join them in a marquee at Shobdon Airfield on Saturday 6th July at 7pm for an incredible evening with ITV’s Des Coleman and his Rat Pack buddies. They will be paying tribute to Kings of Cool, Frank Sinatra, Dean Martin and Sammy Davis Jr. at an evening extravaganza the likes of which Herefordshire has never seen before! The show perfectly captures the wonderful music, comedy and personalities of Frank, Dean and Sammy – true legends of the entertainment world. The Rat Pack is Britain’s premier cabaret show and longest running Rat Pack tribute. In its 22nd year, they have successfully toured venues throughout the UK and Europe. To secure your place at what promises to be an incredible night, you’ll need to be quick. Available space means seating will be restricted. The Rat Pack Returns! is part of the Shobdon Food and Flying Festival and is kindly sponsored by Cobb Amos. To book just email shobdonfoodfestival@gmail.com and let them know how many tickets you would like to buy. 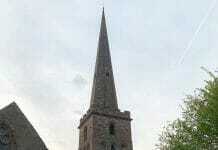 Alternatively, tickets can be bought at the Leominster office of Cobb Amos at 2 Broad Street HR6 8BS. 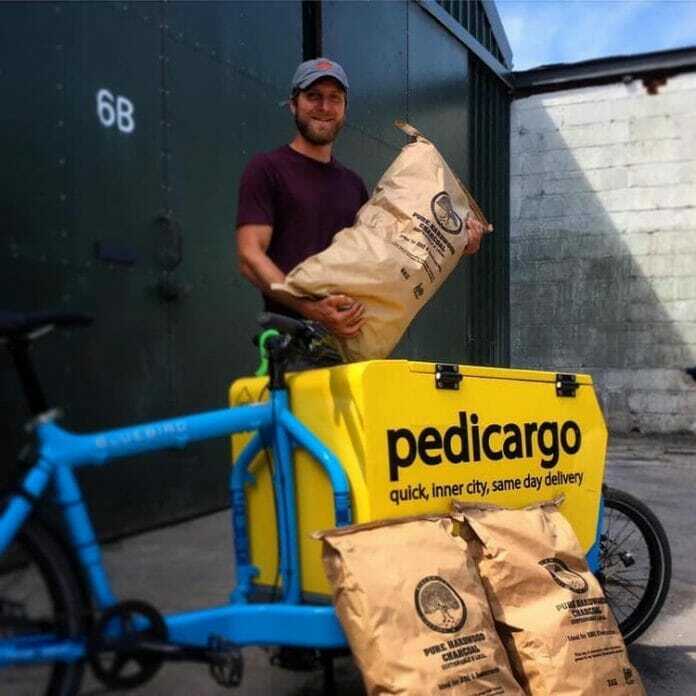 It’s warming up for Easter weekend, dust off the BBQ and get your BBQ charcoal delivered to your door in Hereford City by the super team at Hereford Pedicabs and Pedicargo. The zero emissions delivery service across Hereford. Order through the shop at www.birchwoodforestry.co.uk and with a couple of clicks you can have it delivered ready for the weekend. Sustainable, local charcoal for a great tasting BBQ! 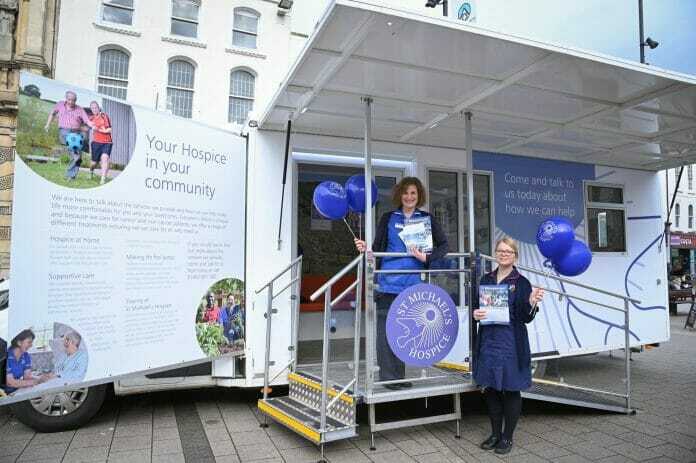 You may have seen the St Michael’s Hospice Support Vehicle out and about recently in High Town, the Old Market and Hereford Racecourse. This Saturday (20th) it will be at Hereford FC for fans making their way to the Bulls’ clash with AFC Telford to visit. You can even enter a raffle to win a signed Hereford FC shirt. 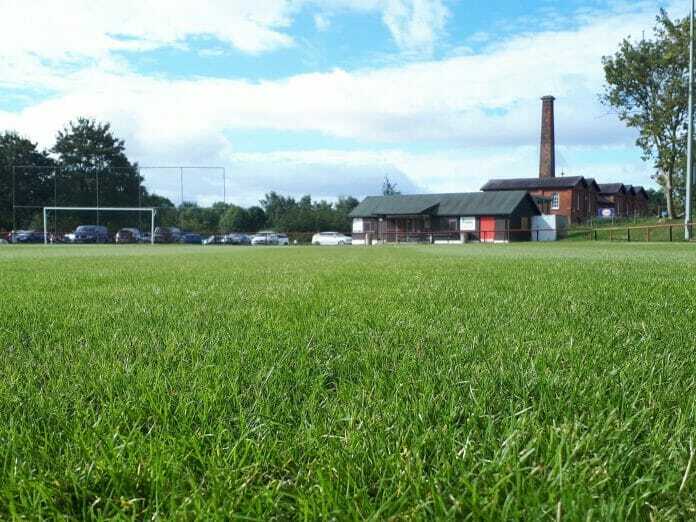 Hinton FC have capacity to start up new teams for next season. If this is of interest to you, then make contact with them via Facebook and they will explain more about the fantastic benefits of joining Hinton FC.